Usher is going to be 40 in 2 days. Yet proceeds in releasing an album full of Zaytoven trap beats. Scandals aside, this man is a talented vet, but his music doesn't evolve... just goes backwards. 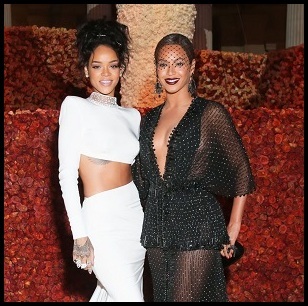 I can't with him and Beyoncé. Oh, and 8 tracks is NOT an album. That's a bloody EP. 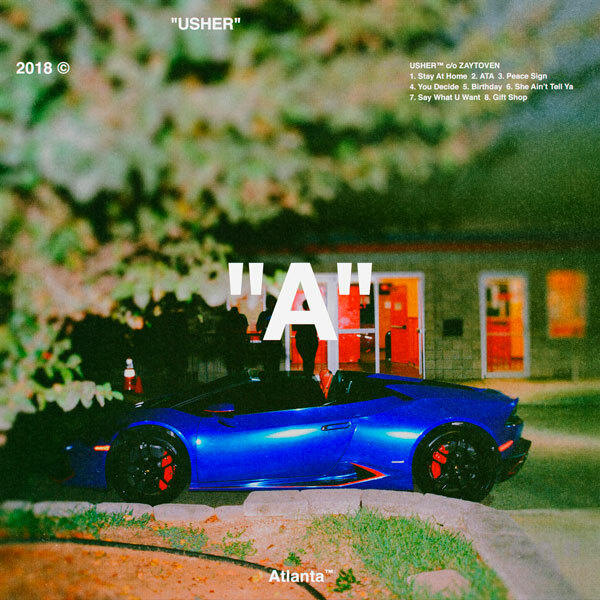 Stream Usher’s new album 'A' below.